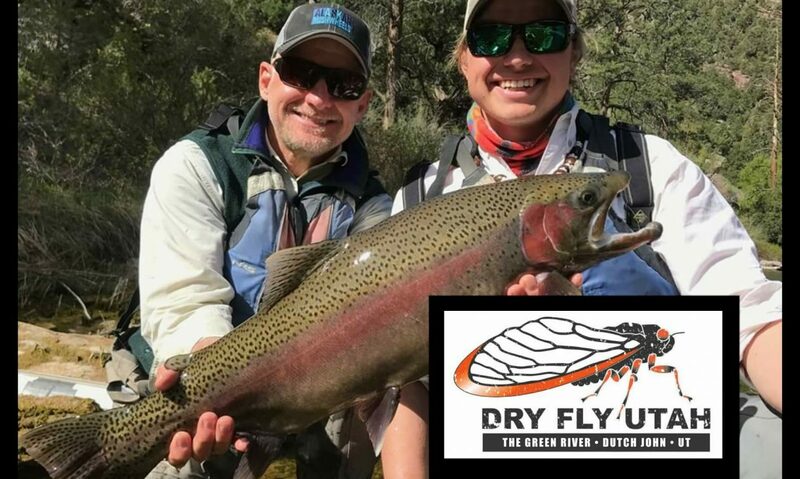 Dry Fly Utah Facebook Page— LIKE us! Trout Creek Flies– Outfitter booking Nick for Green River trips, cabins available. Greasybeaksflyfishing.com — East Coast (Mass) and West Coast (Oregon) Fly Fishing. Wildlifeutah.gov — Fishing license info for the Green River, UT. Trouttvshow.com — Watch Nick guide first hand on Trout TV Show- from Summer 2015.